This survey by radical political economists of mainstream economics reveals the growing rift between the collapsing of the capitalist economy on the one hand, and the answers to questions mainstream economists offered. 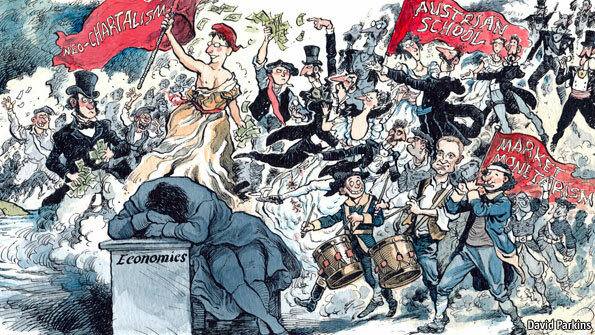 These mainstream economists deny that capitalism had a historical origin and fail to analyze the real effects of capitalism over 90% of the world’s population today. They also failed as scientists to predict this most recent 10-year long recession.